Meinian Onehealth Healthcare Holdings is mainland China’s largest medical checkups center operator. 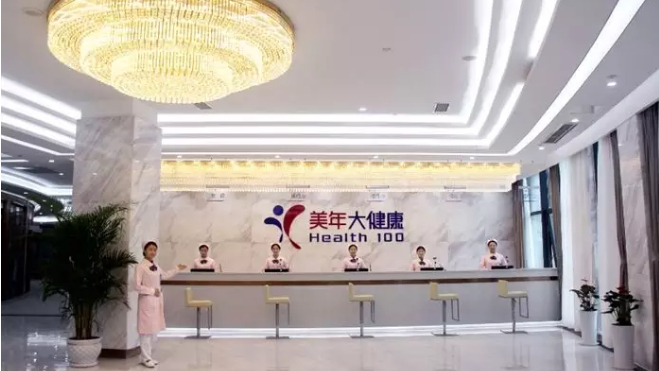 A listed Chinese health checkup company has been accused of employing unlicensed doctors at the group's clinics, state media reported. Since last Sunday, articles criticizing the Meinian Onehealth Healthcare Group for employing unlicensed doctors have been spreading on Chinese social media, CGTN reported today. Meinian Onehealth is listed in Shenzhen and founded by Yu Rong. It is based in Shanghai. A source who claimed to be a former employee of the group in Guangzhou told Chengdu Business Newspaper that she was fired after she expressed her concerns. "I was told that a customer was diagnosed with terminal cancer by two hospitals in Guangzhou, but the checkup results showed the customer was in good [health] condition. I contacted the customer and got the medical result and health check result,” the source named Cui Xiang said. She also said she found on many of the results the name of a doctor who had quit. The group issued a statement yesterday, denying all accusations, stating that the stories are intentional attempts to smear the company. The group also stressed that all paramedics working for the group are licensed and the ones mentioned in the accusations are staff members who are only responsible for reviewing the reports.